I find that because I tend to carry a bronzer around with me, the packaging always ends up breaking. That is what happened to my TBS Honey Bronze Bronzing Powder and to my MUA bronzer. I have changed my ways a bit and I'm being really fussy about what makeup I keep and what should be thrown out. I don't want a million lip products anymore, any broken products or just anything that has been sitting in a drawer for too long. So I decided I wanted a good quality bronzer and that I would throw out all the ones with broken packaging because to be honest, when something has broken I just don't find it convenient to use anymore so I won't. 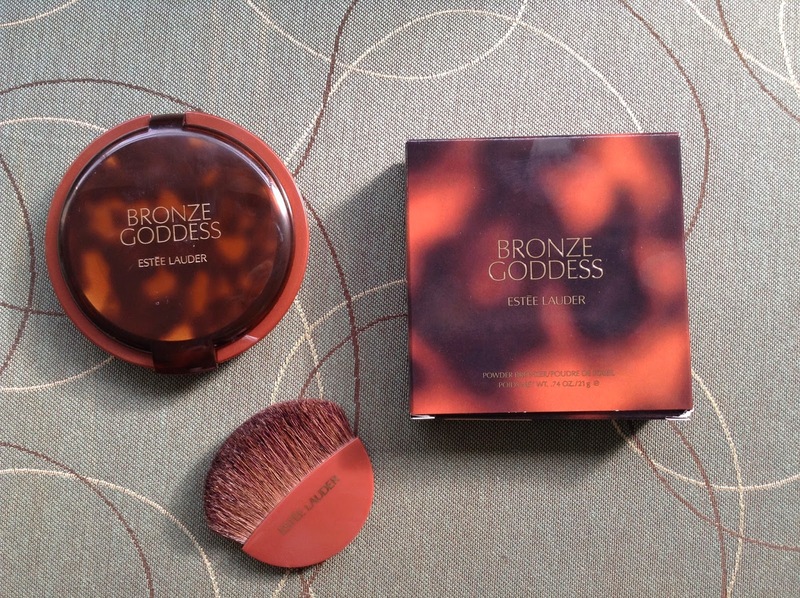 Long story short: I went for the Estee Lauder Bronze Goddess in 01 Light ($36 from Sephora). I chose this because it is quite different from NARS Laguna, which I do own but it's in a palette and I wanted to try something a bit more golden for the Summer. This powder does have a slight shimmer but it translates on the skin as more of a subtle sheen, which I like because I tend to go for a more glowy look anyway. 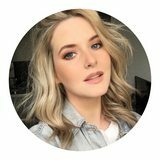 I like the colour because it definitely is more warm toned than NARS Laguna for example but it isn't too orange so it still works on my pale skin. I love how big this bronzer is, the fact that it comes with a decent brush + mirror and just look at that tortoise shell packaging *heart shaped eyes*. So far, I am really enjoying everything about this product from the formula to the color to the packaging. 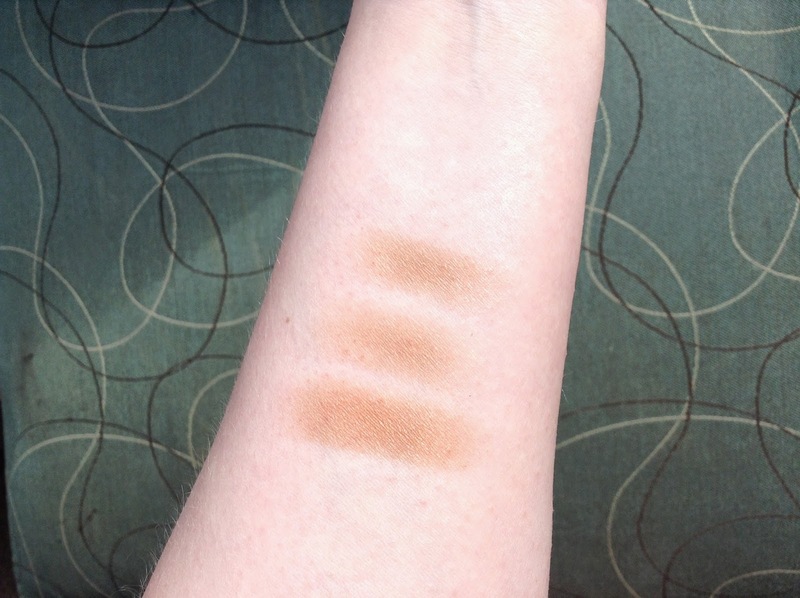 I know it comes in several shades as well which I think is good to note. I have also recently acquired the Perricone MD No Bronzer Bronzer which merits a review of its own so keep your eyes peeled for that if you're interested. 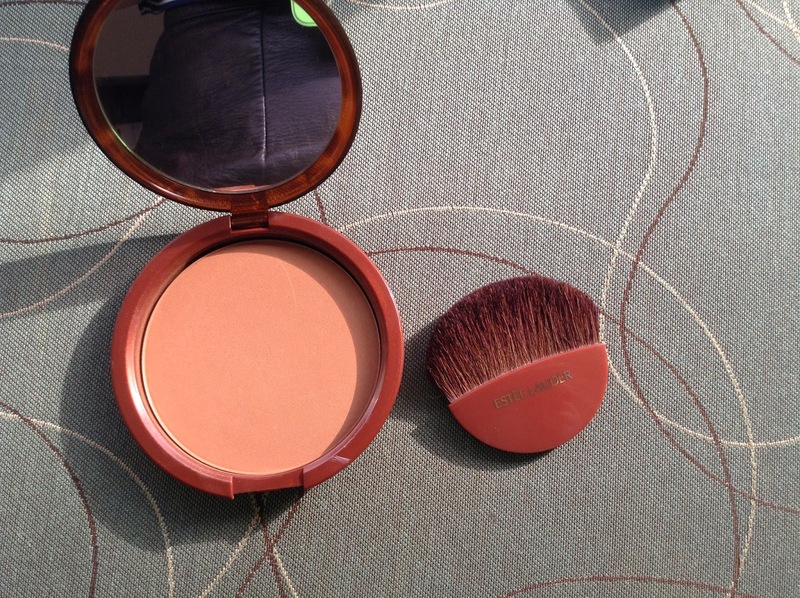 This looks like the perfect bronzer and the little compact is definitely gorgeous, which is always a plus! Think its a shame about the packaging though! the brush reminds me of Bourjois!